Chances are that the factory made furniture put together on an assembly line, could be less durable than your present frame. We carry the finest in decorator fabrics. 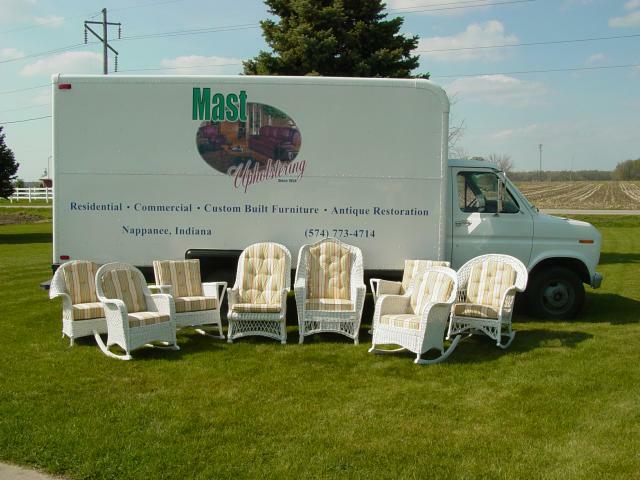 Mast Upholstering has over 50,000 samples to choose from. 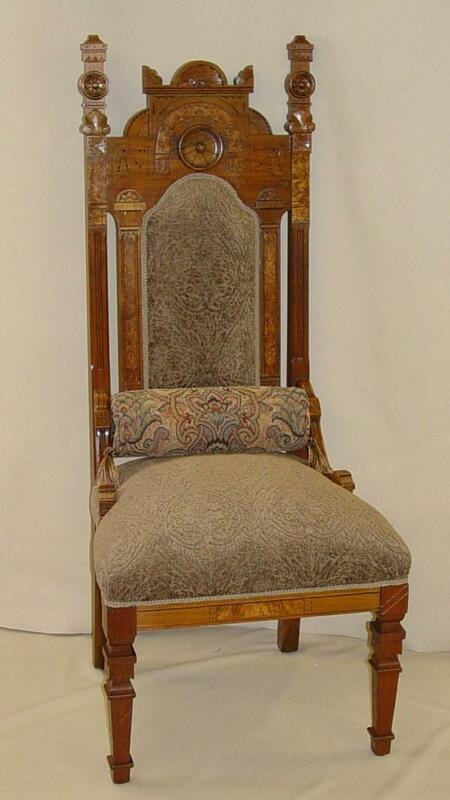 We can custom build a piece of furniture in a particular size and style to fit your room. The upholsterer works from the frame up . We remove the old cover, reglue the frame, re-tye the springs and repad as needed before upholstering with the new fabric. We offer many different densities of foam. If your cushions have become soft over the years, we can replace your foam insert with new foam to match your needs.